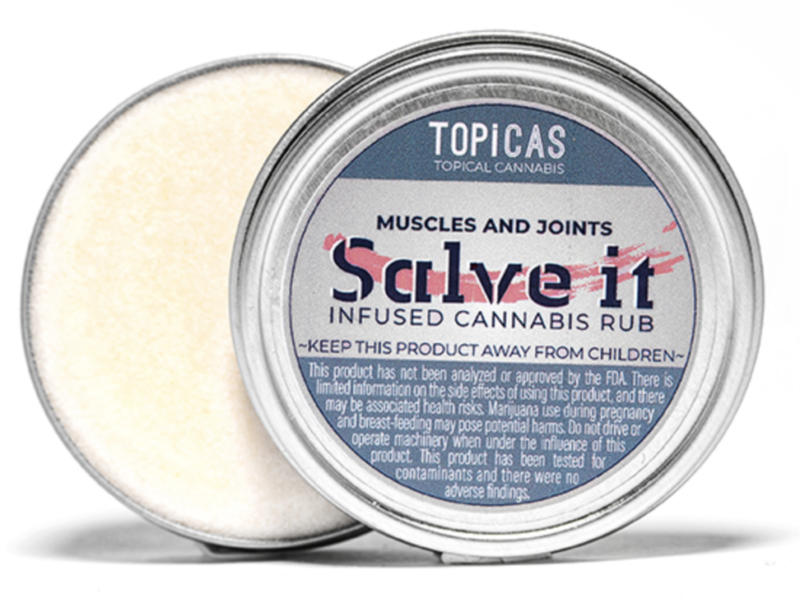 Rev Clinics 3rd Cannabis Salve combines Shea Butter and Peppermint Oil with Cannabis derived essential oils (terpenes) to give a soothing effect. It includes a high does of CBD in an 10:1 ratio with THC. Neroli promotes relaxation, and is said to alleviate anxiety and heart palpitations. Combine all of that with Rev Clinics THC distillate and you’ve got a perfect topical for a variety of therapeutic uses.